Ayo Technology Solutions rushed the listing process due to fears that it would not be able to secure funds from the Public Investment Corp after the ANC elected a new leader at its December conference. This is according to Ayo’s former chief investment officer, Siphiwe Nodwele, who, in testimony at the PIC inquiry on Monday, said that Ayo stakeholders, particularly Iqbal Survé — who is linked to the company through Sekunjalo Holdings which is controlled by the Survé family trust — had apprehensions that changes to the ANC leadership would result in changes to the management of the PIC. Nodwele told the inquiry that at the root of this fear was an assumption that Survé’s influence over former PIC chief executive Dan Matjila and the executive of listed equities Fidelis Madavo would fall away. The commission has previously heard testimony from witnesses who claimed that Survé has a suspiciously close relationship with Matjila and that Madavo was “in his pocket”. Survé has vehemently denied this. 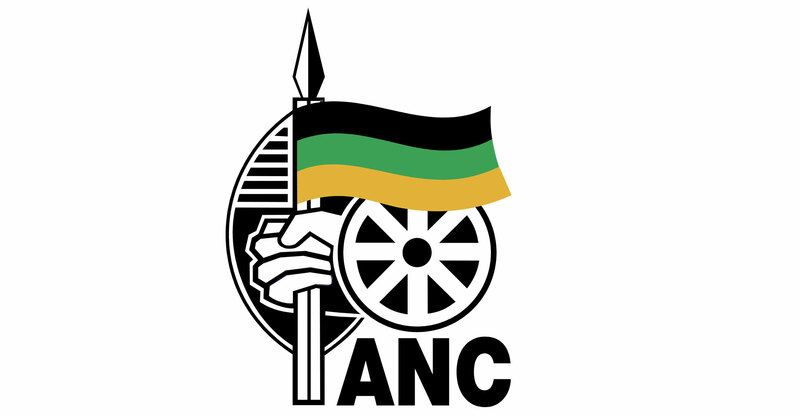 The ANC held its 54th elective conference in Nasrec in December 2017, between the 16th and the 20th, where President Cyril Ramaphosa was elected as Jacob Zuma’s successor. 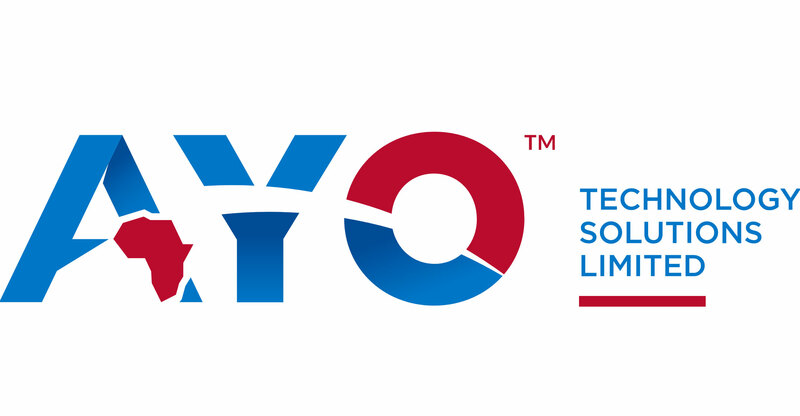 Ayo had initially intended to list on the JSE on 15 December but this was delayed and the company eventually listed on 21 December. However the PIC, which manages over R2-trillion in government pensions and other social funds, had committed to investing R4.3-billion in the company on 14 December. An internal audit investigation and testimony before the commission all corroborated that Matjila had signed the irrevocable subscription agreement, which bound the PIC to buying a 29% stake in Ayo at R43share. Matjila did this without following the PIC’s investment investment processes; due diligence had not been completed on the deal and it hadn’t received approval from the requisite committee. “It was clear from the outside that all PIC internal processes to get Ayo across the line in time for the listing would have to be expedited or ignored,” said Nodwele. Former chief executive Kevin Hardy echoed Nodwele’s testimony and told the commission that they were “naive” about the process and trusted that Ayo’s majority shareholder Africa Equity Empowerment Investments and Survé knew what they were doing. In a previous testimony, assistant portfolio manager Victor Seanie told the commission that he found the Ayo transaction “strange and untoward” because it seemed to him that Ayo was dictating time frames to the PIC that were not in accordance with how the state asset manager operates. Seanie compared the Ayo transaction timelines to other transactions he had worked on and found that the Ayo transaction was completed in three weeks — a much shorter time frame than that of other deals, which ranged from between 10 to 12 weeks. Both Nodwele and Hardy resigned from Ayo in August 2018 because of their frustrations with Survé’s continued interference with the operations of the company and the suspicious “attacks” to move the PIC investment out of Ayo to unknown investment companies. The PIC is currently engaged in a process to recoup the R4.3-billion investment. Meanwhile, the JSE will be called before the commission of inquiry probing governance issues at the PIC to answer questions around allegations of “deliberately scuppering” the Sargamatha Technologies listing. These allegations were made by Survé in his testimony last week when he told the commission that the listing failed because it was sabotaged. Commission assistant Gill Marcus said that it will be important for the JSE to come before the commission and explain why it had made that decision. In early 2018, the JSE informed the public that Sagarmatha’s listing was halted because the company had not submitted its financial results to the Companies and Intellectual Property Commission (CIPC) when the pre-listing statement was approved by the bourse. This was in contravention of the Companies Act and in turn the JSE’s listing requirements. In his testimony last week, Survé told the commission that the listing did not go ahead because the CIPC had raised an issue with one of Sagarmatha’s subsidiaries, which he described as “disgraceful and in bad faith”. “They did that because you had our competitors Tiso Blackstar publications, Business Day as they continued to do, eNCA and others blatantly put negative propaganda in the public space to force the JSE to look for a reason to stop this listing,” Survé charged. 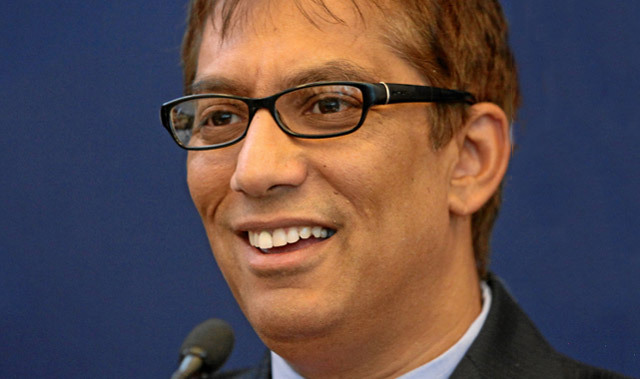 Sagarmatha had expected the PIC to invest R3-billion into the would-be tech “unicorn”. The company had valued its shares at R39.62 but the PIC’s investment team found that this was inflated when it arrived at its own valuation of R7.06. In addition to the R3-billion investment, Sagarmatha had outlined that part of the money that it would raise from its listing would go towards purchasing the PIC’s loan claims and shares in Survè’s Independent Media. Testifying before the commission, Lebohang Molebatsi, GM for listed equities at the PIC, said that he remembered this being a “major concern” for him because it essentially meant that the PIC would buy itself out of its own loan. The media company owes the PIC more than R1-billion and Survé admitted to the commission that that loan was currently not being serviced.